At WhiteStone, we navigate rough waters to ultimately achieve your path of Wealth, Accumulation, Distribution, and Succession. The professionals at WhiteStone Wealth Management Services provides asset management services for individuals, wealthy families, trusts, and foundations throughout Central and South Texas. 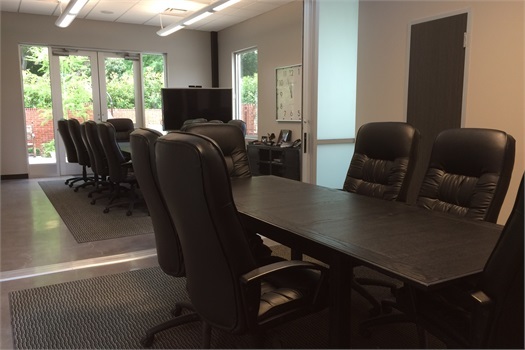 At WhiteStone, we strive to address our clients lifetime accumulated assets with various investment strategies that have the clients ultimate goals in mind.We are exclusively an independent firm, which allows us to use an open architecture to keep an eye on each of our clients objectives. As an Independently owned wealth management firm, Whitestone's professional "open architecture" platform allows us to help develop strategies. This allows us to better serve our client. 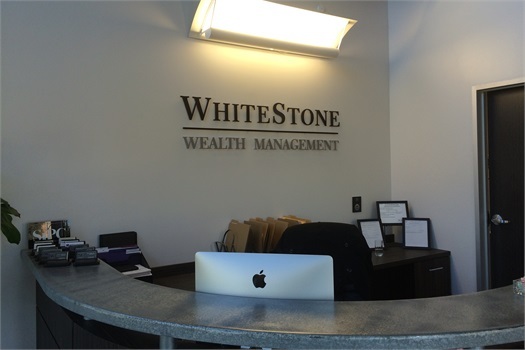 Our decades of experience in all market cycles, dedication to building strong relationships and a scientific approach to assessing our clients' needs is what makes Whitestone Wealth Management Services unique.